Which Baby Products are Most Likely to Cause Injuries in Atlanta? Every eight minutes, a young baby under the age of three is involved in an accident as a result of an issue with a baby product, according to Scientific American. Each year, an estimated 66,000 kids get hurt due to some type of accident that occurs while a baby product is being used. This is a huge number of infants who may need expensive medical care and who could suffer permanent damage or even be killed as a result of injuries sustained in an accident. Parents need to be aware of what the risks are, and also of how the law protects them and their children. If the accident which occurs is caused by a problem with the baby product, parents have legal options. A parent could pursue a claim on behalf of a child who was injured due to a defective baby product. This lawsuit could make it possible for parents to get the money they need to provide the best care for an injured baby. An Atlanta defective product lawyer can help parents to determine if they might have a case and can fight for parents to get full compensation if their son or daughter was hurt due to a product defect. Which Baby Products Caused the Most Atlanta Injuries? Baby carriers are the product which are most likely to be associated with accidents involving children under the age of three. Around 20 percent of all incidents in which kids three and under get hurt when baby products are used happen while the infant is in a baby carrier. 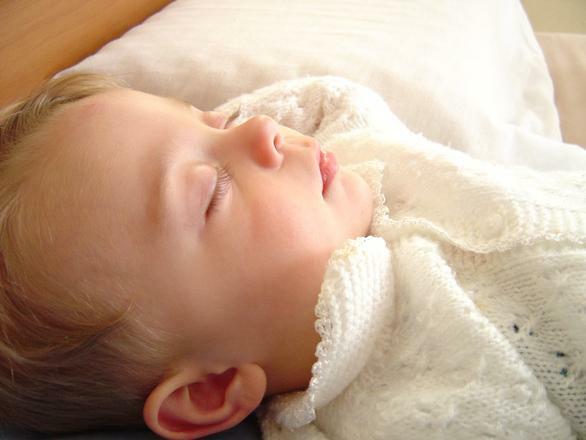 Products used for children's sleep were the second most likely culprits when it comes to baby products causing injuries. These types of products included mattresses and bedding, and especially cribs. Cribs with drop down sides had to be banned in 2011 due to so may kids getting hurt. Around 19 percent of all injuries which are sustained by babies in connection with baby products occur due to issues with sleeping products. Strollers were associated with 17 of the accidents resulting in infants under aged three getting hurt while baby products were being used. Mobility and exercise products were associated with causing 16 percent of the injuries sustained by young infants due to accidents with baby products. This included products like walkers and exercisers. When researchers were conducting a decade long study between 1991 and 2001 on baby gear risks, there was actually a big decline in injuries early in the study as the dangers of baby walkers used at the time become more apparent and steps were taken to product children. In some cases, it is the way parents use these products that results in kids being hurt or killed in accidents. In many situations, however, it is the products themselves that turn out to have a defect which can cause an accident to happen. Parents need to determine if a problem with the product was the reason their child got hurt, so they can pursue an appropriate claim for damages.